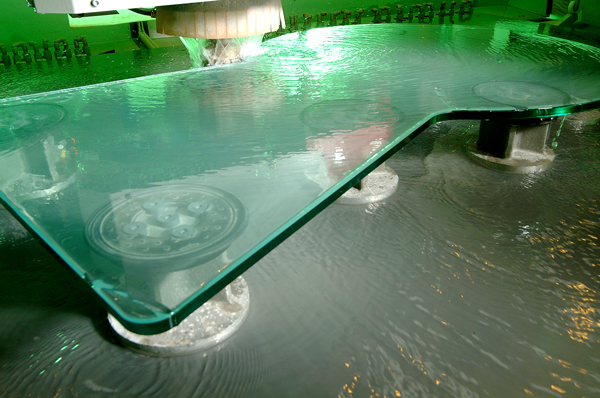 Studley Glass can deliver bespoke processed glass products with polished or beveled edges, with holes or brackets for fitting to meet your needs. 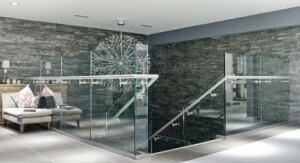 You tell us what you need whether it’s mirror walls, stair panels, or customised surface tops. Studley Glass has years of experience delivering custom shop fitting elements or home features whether clear, coloured or mirrored. 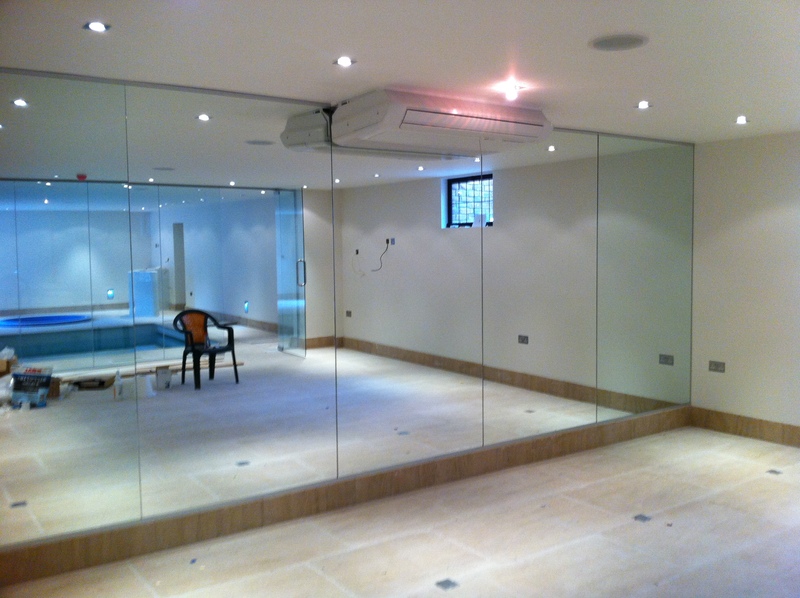 We can offer a safety backing mirror film to insure if accidents do happen that no large shards can become airborne. 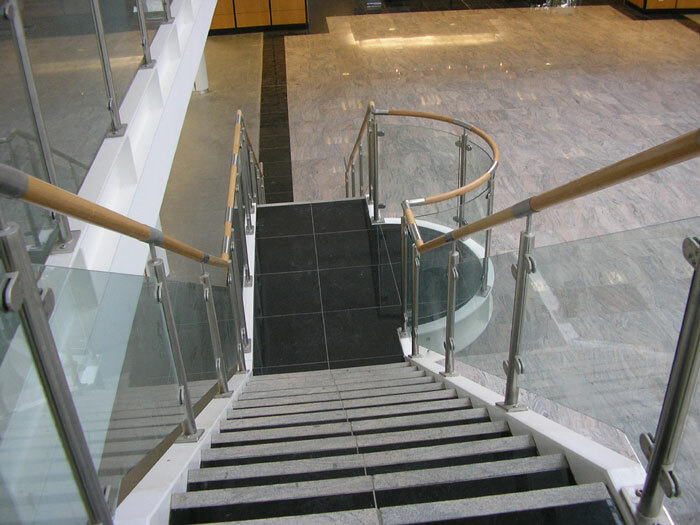 If you’re looking for toughened glass solutions tailored to fit modern stairs we can work with you to satisfy your aesthetic needs. At Studley glass we can make light work of customised glass surfaces to enhance modern fixtures in your home or office.